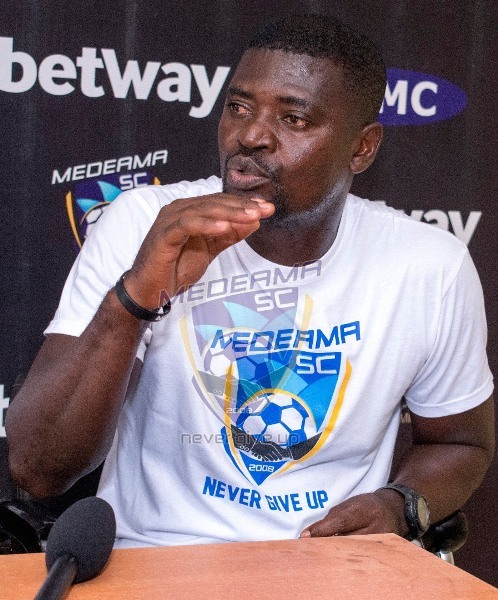 Medeama coach Samuel Boadu has praised his players despite their nervy 3-2 win over Bechem United in the Ghana FA Special Competition at home on Wednesday. The Mauve and Yellows survived a late scare to pick maximum points at the Tarkwa NA Aboso park. 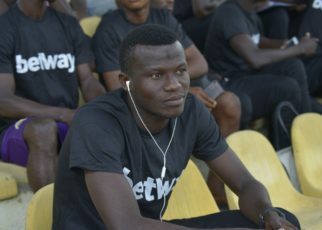 An own goal by Sylvester Owusu Amoah in the early exchanges and Joseph Tetteh Zutah’s sublime free-kick appeared to set the team in motion for a cricket scoreline. The visitors pulled a goal back through Prince Kwabena Adu before Kwame Boateng restored the two-goal deficit. However, Emmanuel Owusu Boakye’s goal in the second half, sent the home supporters into frenzy. The Hunters were denied by the goal post with the last kick of the game to save the blushes of the two-time FA Cup winners. But coach Samuel Boadu remains proud of his players despite the shaky performance. “We have to continue to work hard at train and ensure we make the most count from the chances we create. 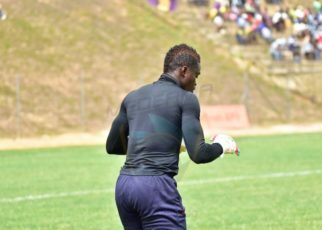 Medeama travel to Obuasi to face Ashantigold in the next game at the Len Clay stadium on Sunday.